Miniature Schnauzers etc. 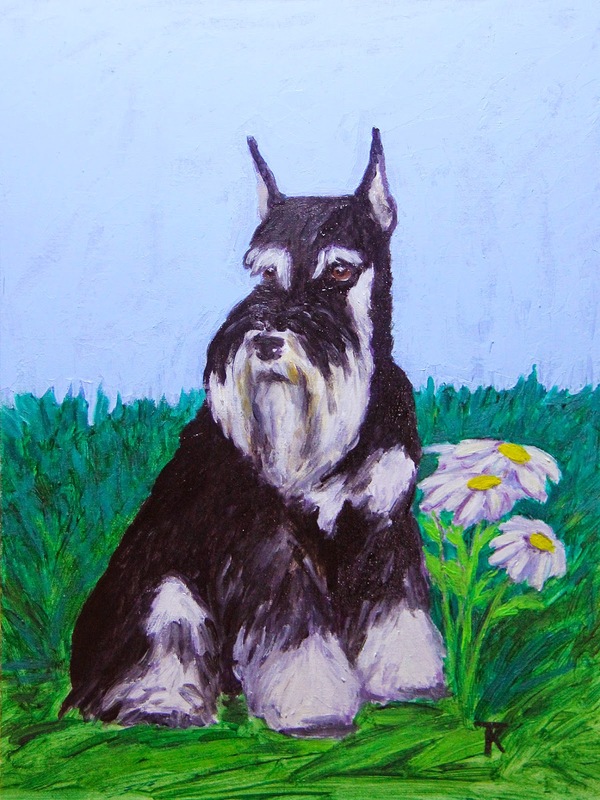 : Schnauzer painting on e-bay. Portrait of Lulu, ending on e-bay this evening. Original Oil, current price 1c plus shipping. Don't miss it, guys, I normally do not have this sort of crazy offers. Registration issues Vs Communication issues.